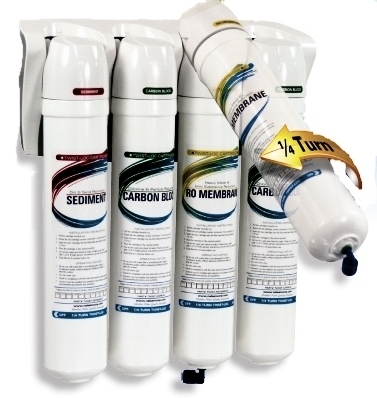 Save up to 30% with these direct replacements for Millipore PROGARD filter packs. 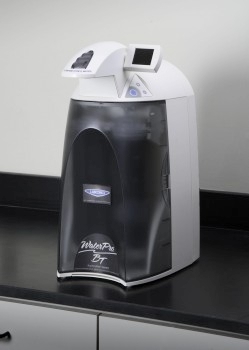 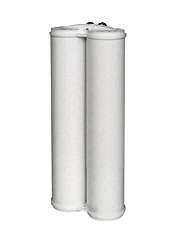 These APS Ultra Brand filters are manufactured in the USA using high purity materials and modern manufacturing techniques. 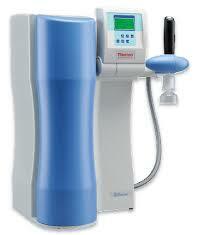 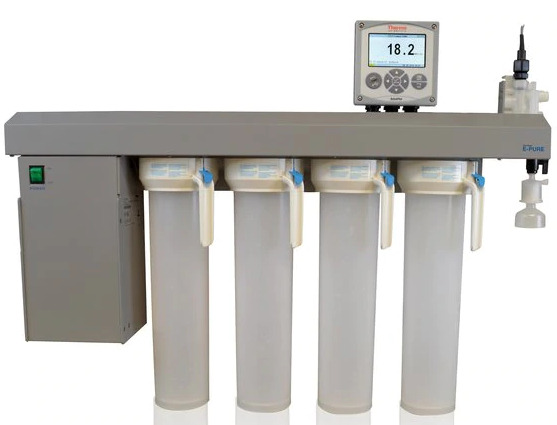 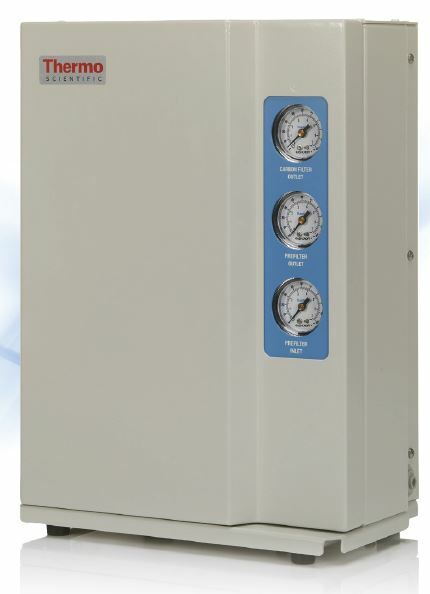 We offer many different versions of these filters to meet your exact water quality needs. 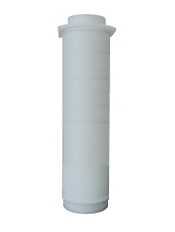 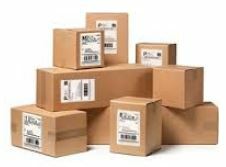 These APS Ultra brand filters are already in operation everyday in many top medical government chemical and pharmaceutical laboratories around the world.